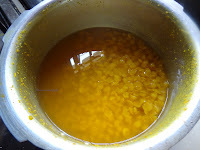 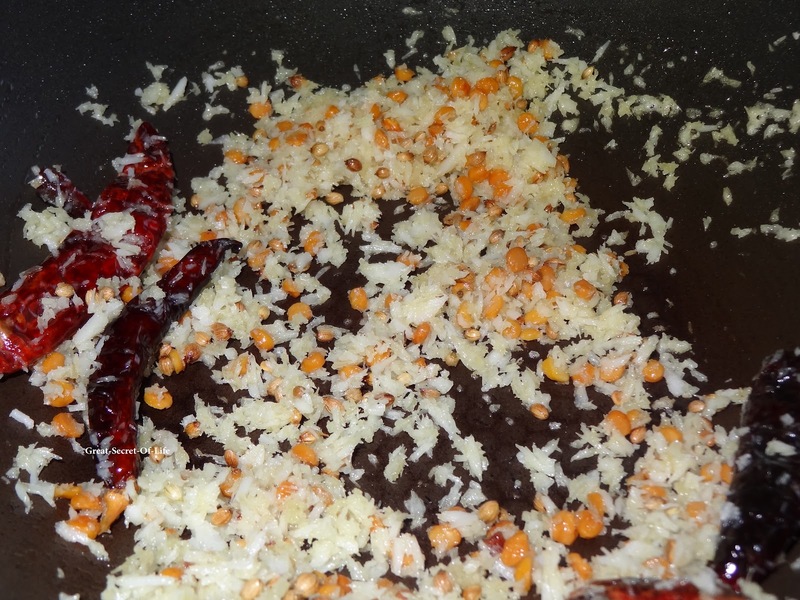 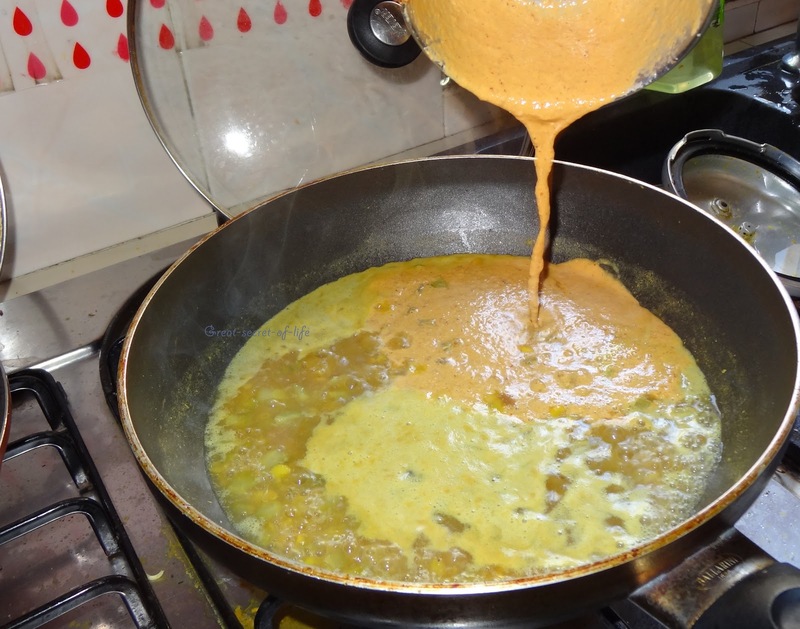 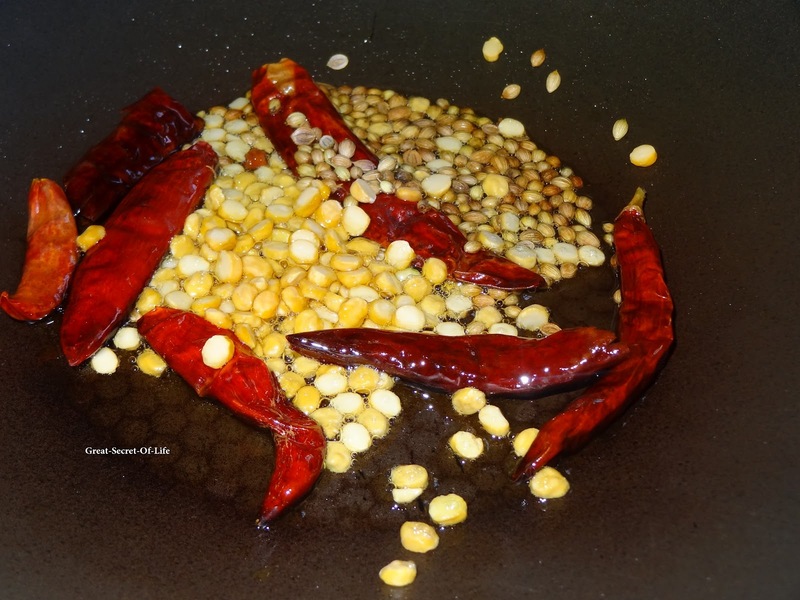 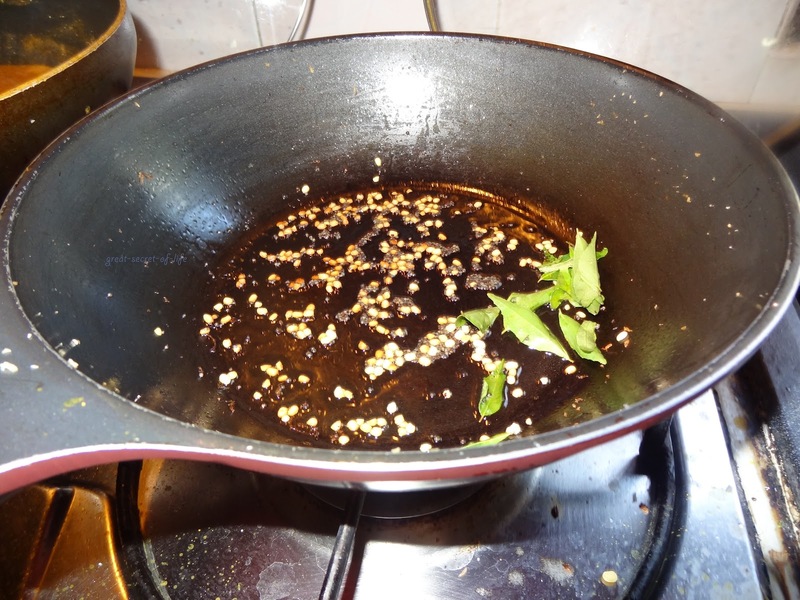 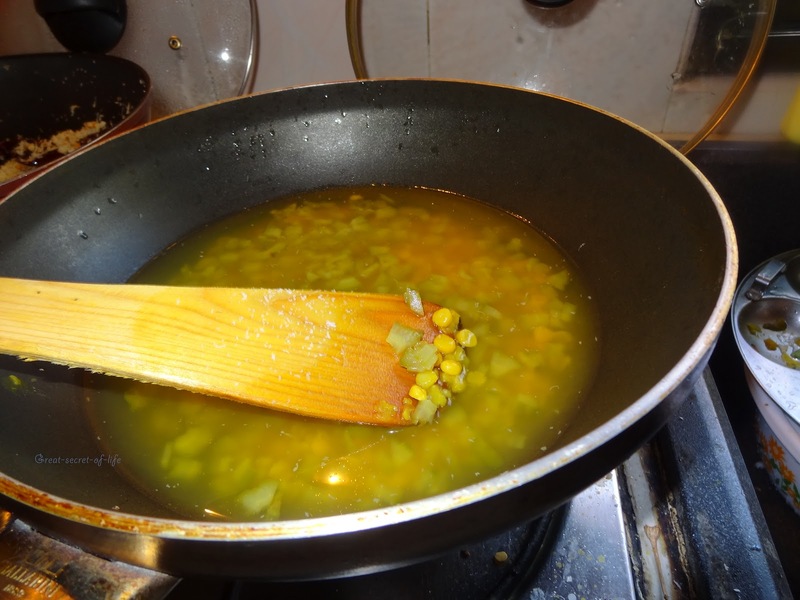 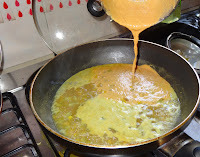 Add 1 teaspoon of oil and fry Coconut, Coriander seeds, Bengal gram dhal ( 1tablespoon), Read chillies. 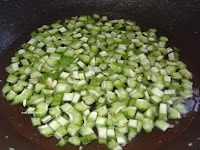 Fry it till dhals are browned. 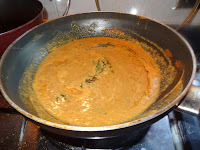 Add Coconut and fry for 2-3 mins (till light brown). 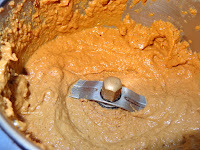 Let it cool and grind it to a smooth paste. Add this to the gravy and mix it well. 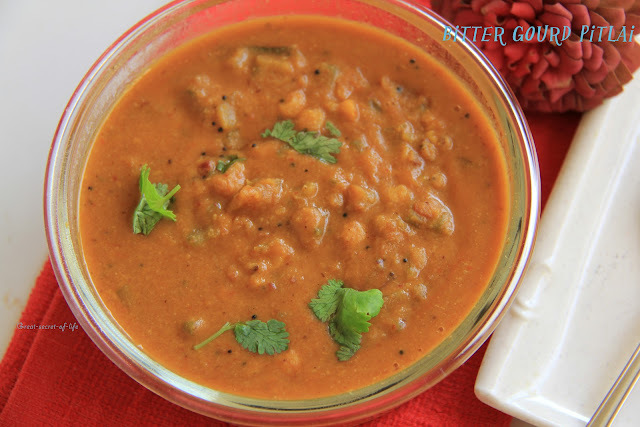 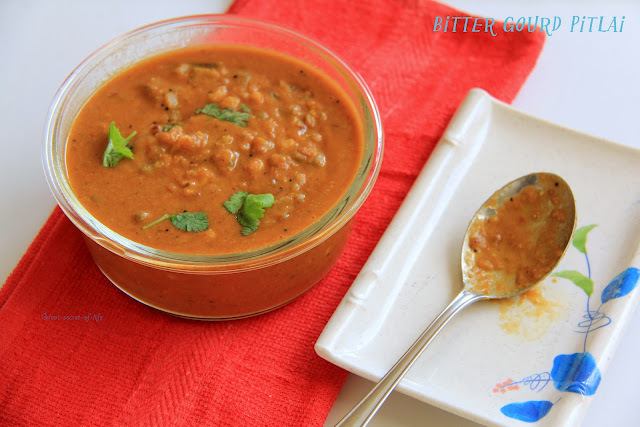 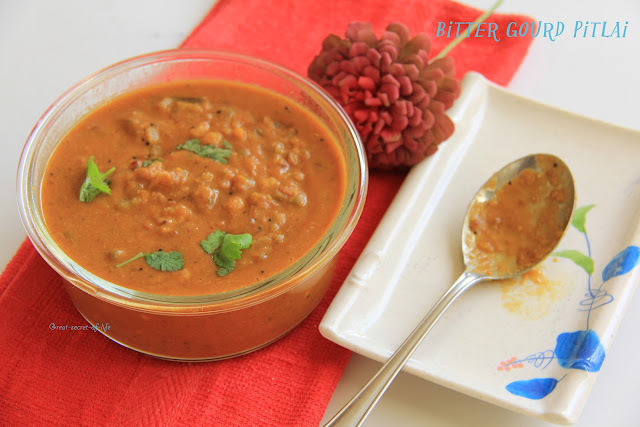 I love bitter gourd and this preparation is superb..
Nice recipe..new to me, sounds interesting and looks delicious. yummy and lip smacking pitlai. 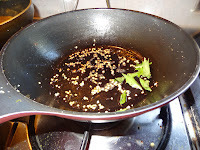 New dish to me..interesting recipe!! exposure! Keep up the wonderful works guys I've included you guys to our blogroll.